We all know that it's good to bond with our bumps by talking to them and playing our favourite music. Ella and Mr J talk to my bump most days and the bump definitely responds to noise and kicks about when there's loud noises. Mr J was doing some drilling (not that kind you dirty buggers!) a few weeks ago and she was definitely kicking about in protest. But how about taking it to the next level and playing music directly to your womb? 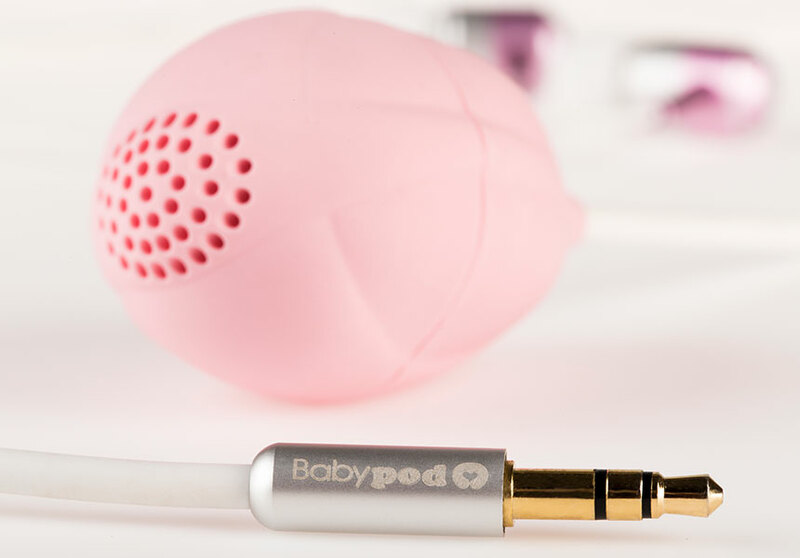 You might have seen in the news Spanish company Babypod have launched a vaginal speaker whereby popping the small speaker in to your lady bits, your unborn baby can enjoy music of your selection by plugging the headphone jack into your smartphone. 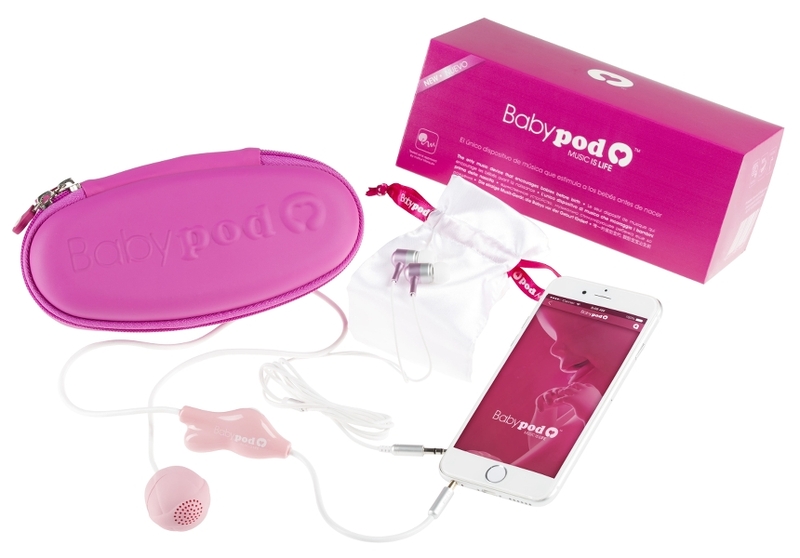 The Babypod can be used from 16 weeks and is gynaecologist approved. Research has shown that babies who experienced music via the Babypod moved more than babies who listened to music through a more traditional means. It's believed that babies who enjoy the Babypod can start to vocalise before birth and can be seem on scans opening and closing their mouths. The Babypod is available for £93.75. Personally, I find this a bit of an unusual concept and think I'll stick to the more traditional way of playing music to my baby... that'll be via the radio then!